Philip Howard Fitness specializes in safe, healthy and sustainable WEIGHT LOSS through exercise, lifestyle and nutrition modifications. The class is run by Philip Howard. Philip is a qualified Personal Trainer and is currently studying for a Postgraduate Diploma with the International Society of Sports Nutrition. He also received a Bachelor of Education Degree in 2003. Philip has been helping clients achieve their fitness and weight loss goals since 2012. Philip is extremely motivated to ensure his clients achieve sustainable, real world fat loss results. He aims to provide a plan that is sustainable, enjoyable and meets you at your current level. Philip has always had a keen interest in fitness and nutrition. 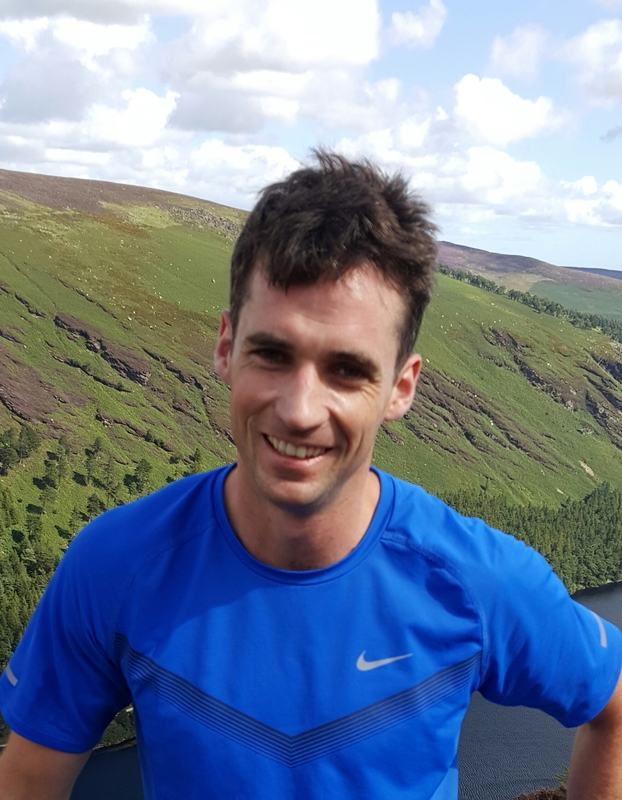 Whether it was representing his club Bornacoola or County Leitrim on the gaelic football field, trekking to Kilimanjaro or Everest Base Camp or cycling the length of Africa, Philip has always strived to maximise his efforts by eating to fuel his performance. As a primary school teacher, Philip has a special interest in the art of coaching and educating. He understands that people are different. They have different motivations, challenges, hopes and dreams. His habit based system will enable all clients to achieve the results they are looking for but more importantly learn the skills to keep them for life. I found you on web while browsing. In February I am visiting Ireland for a month or so to see my friends and to help some of them with different maladies. In Slovakia, where I live, I help people with cancer and any of the autoimmune diseases to cure themselves by means of nutrition, stress management and sometimes amino acids. From time to time I also help bodybuilders to help them keep in good shape without fluctuations all the time. Now I see that it will be kind of boredom for me – they say: you need a rest and a change – but as I am quite an active man, I began ponder if I could help some more people, meantime seeing more of the country and knowing some more interesting people. When I came across you I saw that we have similar interests. What I am doing for me is not an employment but sort of calling. Another favorite disease is schizophrenia, because the patient feels well in a few days, so it appears so “spectacular”. That does not mean that he should quit with the diet and, say, CBT + some supplements and amino acids. So I want to ask you if you could imagine me to help some people – in all discreetness, as autoimmune diseases, especially terminal cancer and cancer generally are very sensitive issues – to have more good feelings from my stay in Ireland.